Teesside trio The Young’uns have always had the human touch. 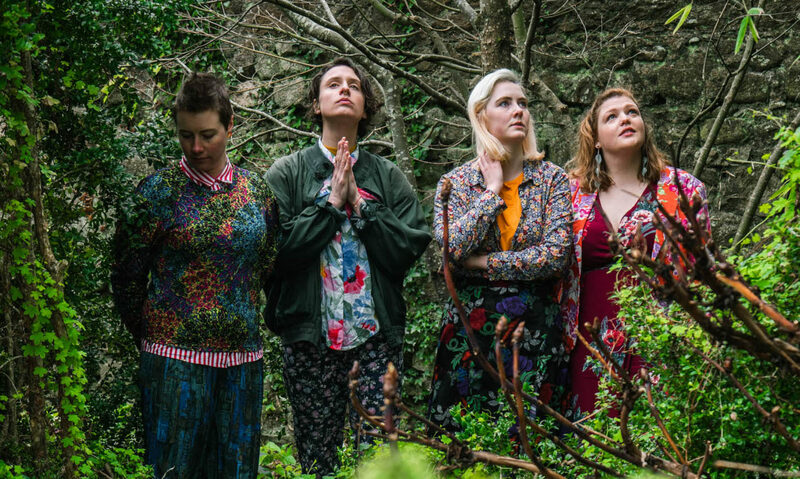 In the space of little more than a decade – and just five years after giving up their day jobs – they have become one of UK folk music’s hottest properties and best-loved acts. 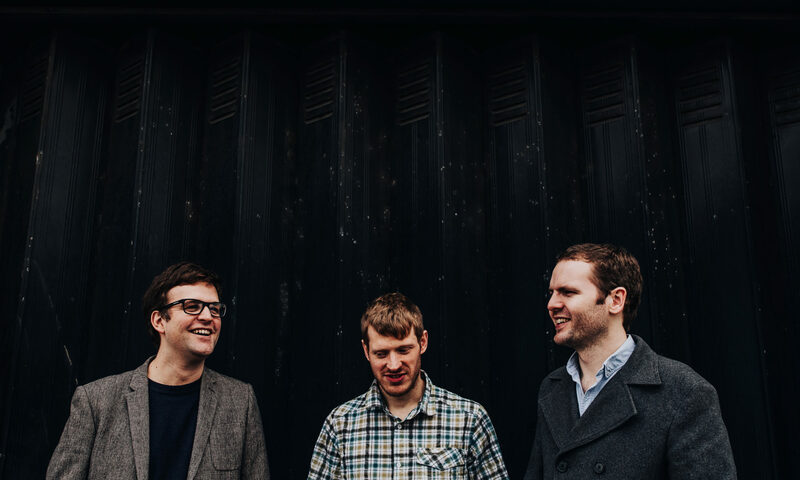 Stockton Folk Club’s star graduates clinched the BBC Radio 2 Folk Awards ‘Best Group’ title two years running (2015 and 2016) and the last years have seen them spreading the net, taking their unique act and instant audience rapport to Canada, America and Australia. In 2017, they unveiled their fourth studio album Strangers – playing their strongest suit to date. Bold, profound and resonant it showcased the growing talents of Sean Cooney, fast becoming one of folk’s finest songwriters. In 2018, Strangers was crowned ‘Best Album’ at the BBC Radio 2 Folk Awards. In the same year, The Young’uns produced and presented a new and unique piece of modern folk theatre. 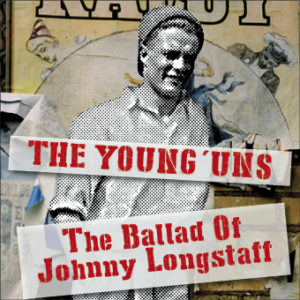 The Ballad Of Johnny Longstaff is the story of one man’s adventure from begging on the streets in the north of England to fighting against fascism in the Spanish Civil War, taking in The Hunger Marches and The Cable Street Riots. It’s a timely, touching and often hilarious musical adventure following in the footsteps of one working class hero who witnessed some of the momentous events of the 1930s. Next PostNext Aoife Scott releases The December Letter, feat. Grammy-winning banjo player Ron Block of Alison Krauss & Union Station.